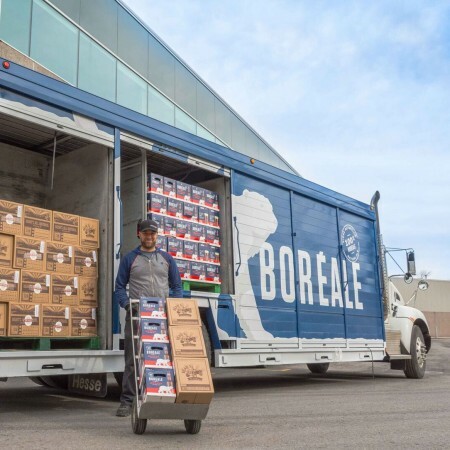 VANKLEEK HILL, ON & BLAINVILLE, QC – Beau’s All Natural Brewing and Les Brasseurs du Nord – the brewery best known for its Boréale brand line-up – have announced details of a new partnership that will see the latter representing the former in the Quebec market. Effective today (May 1st), distribution and sales of Beau’s beers in most of the province will be handled by Brasseurs du Nord. In regions where Beau’s is currently represented by independent distributors, those arrangements will remain in effect for two months before shifting to the new partnership.